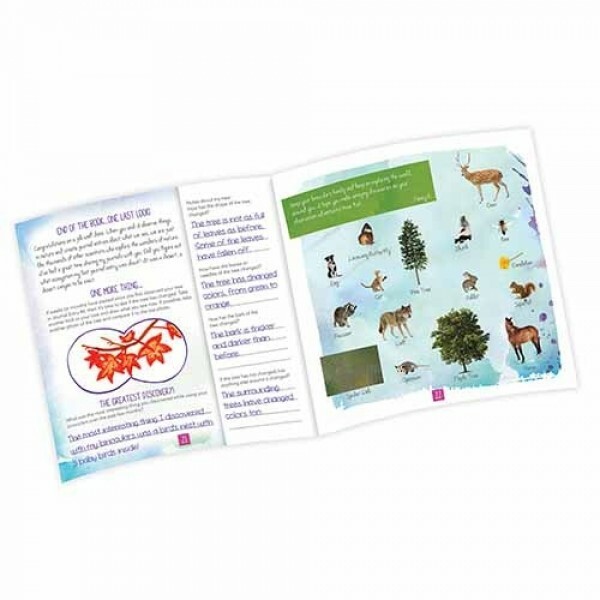 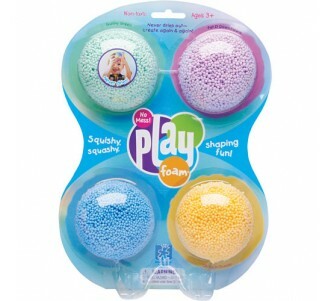 Great introduction tool for young naturalists. 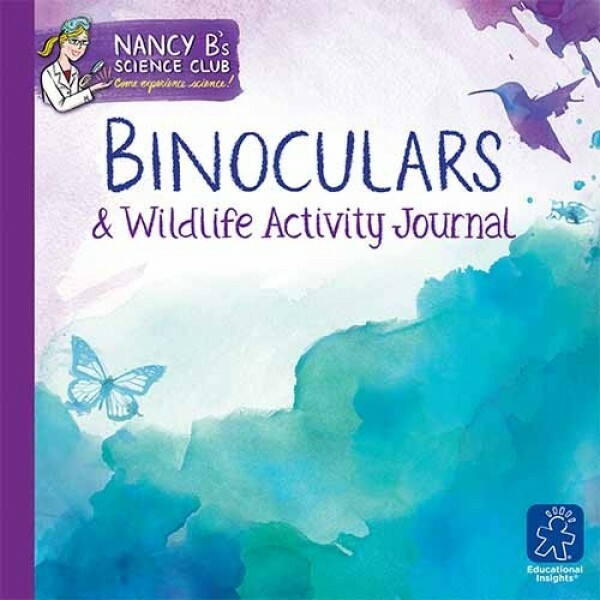 Real-life journaling activities provide hands-on science experiences. 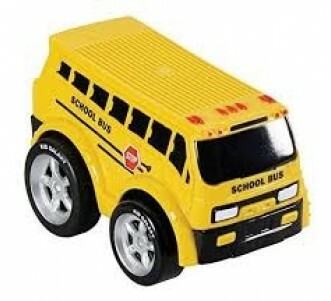 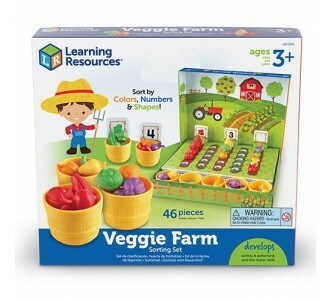 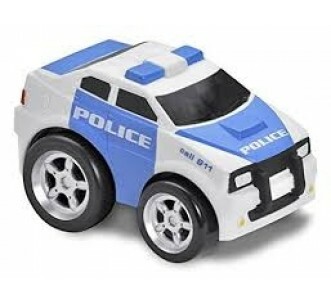 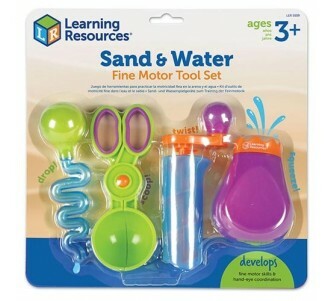 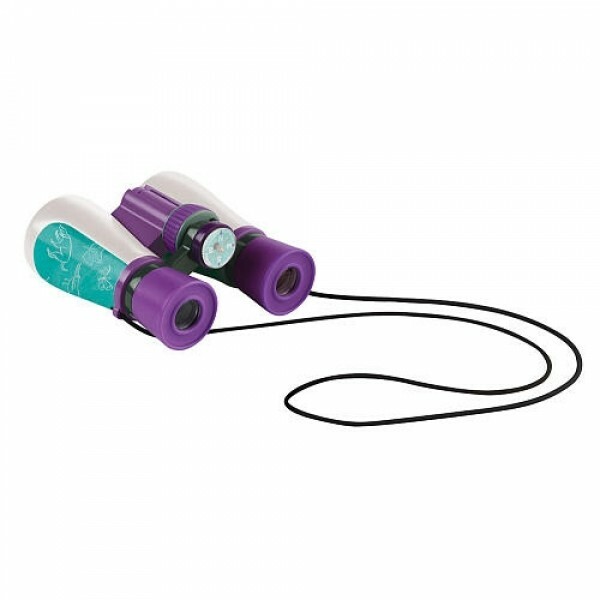 On-the-go science learning tool, Lightweight, yet durable. 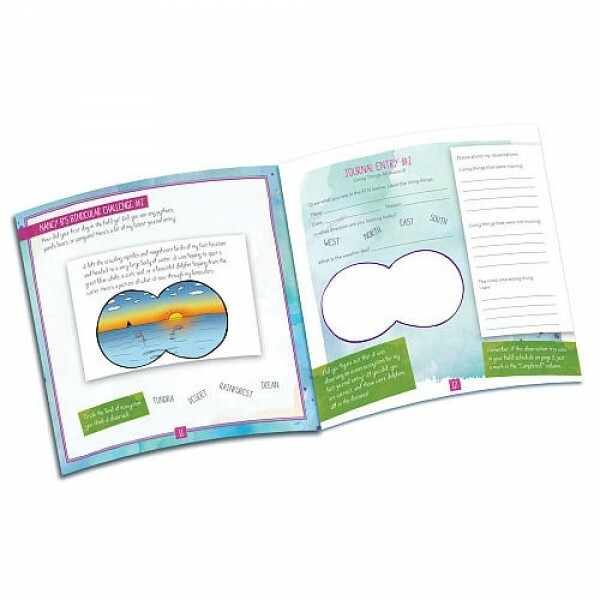 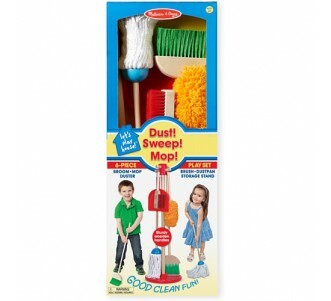 Encourage children to feel comfortable about science with hands-on tools and real-life journalling activities. 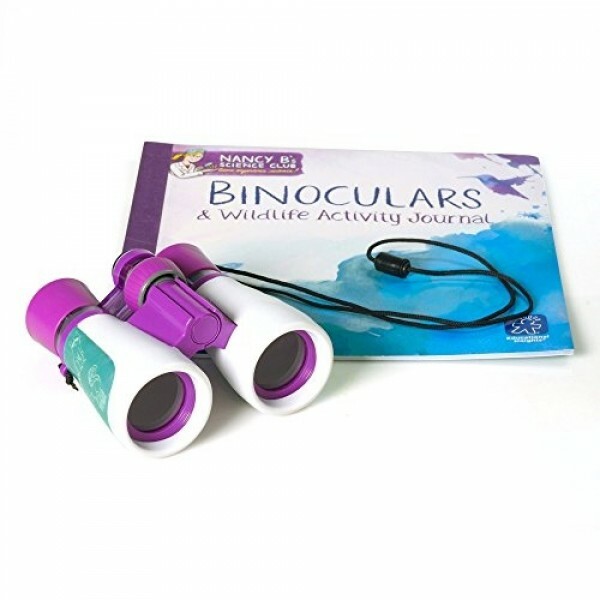 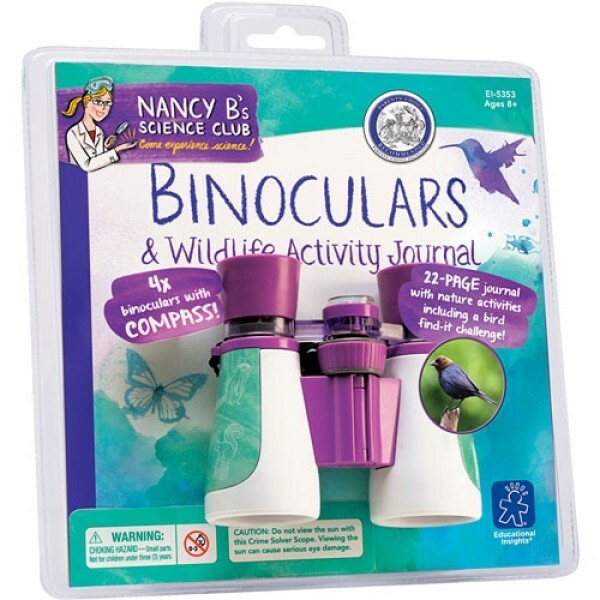 Children can explore science and wildlife with these colourful binoculars and journal from our Nancy B Science Club range. 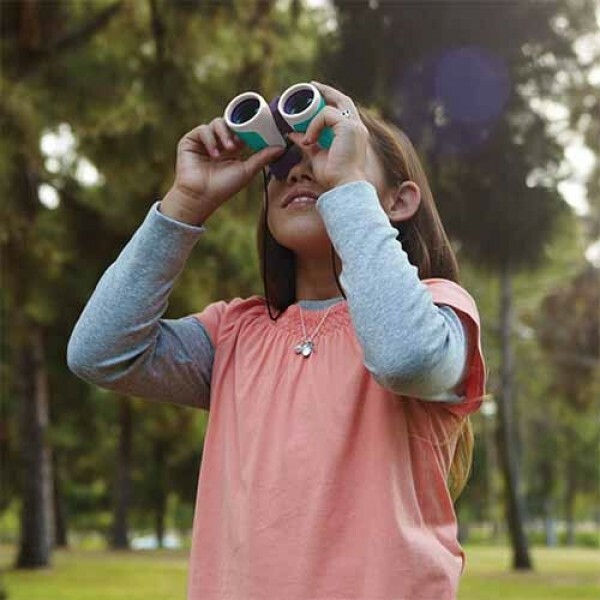 Scientific experiences designed for kids ages 8–11.